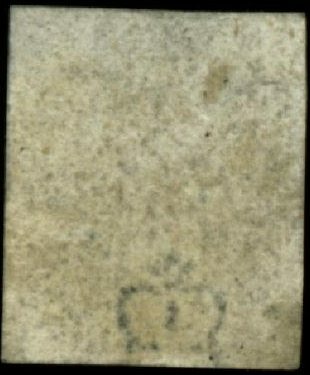 The first stamps of Great Britain already had a watermark (small crown). In 1855 this was replaced by the watermark 'large crown'. From 1865 most colonies used the watermark 'CC Crown' (CC meaning Crown Colonies). From 1880 onwards this was replaced by 'CA Crown' (Crown Agents). In 1904 paper was introduced with watermark 'Multiple CA Crown' (this watermark appears several times on a stamp). In 1921 this watermark was changed to 'Multiple Crown Script CA' (the letters 'CA' are written in script), however this falls outside the scope of this catalogue.